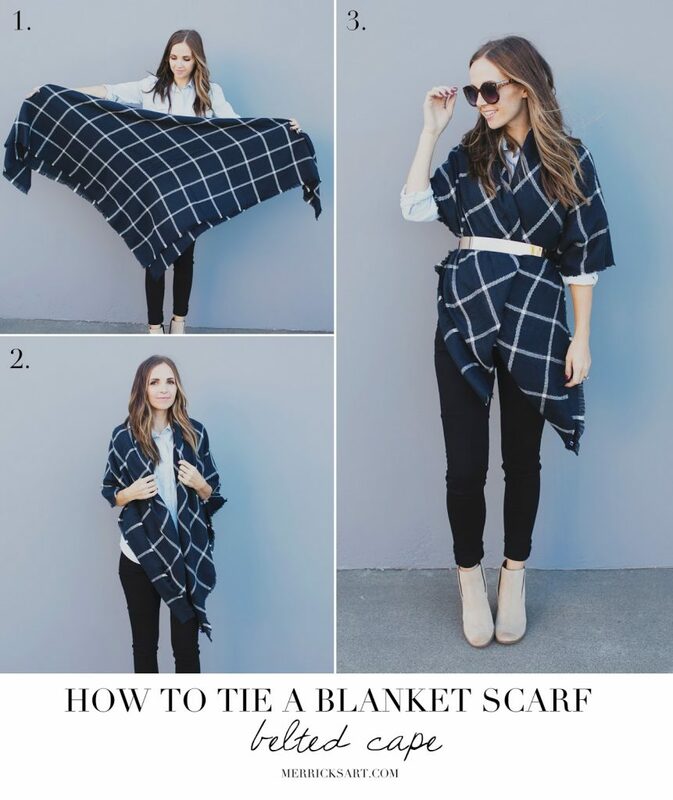 So everyone knows how to wear a scarf around your head and neck, but what if I could get you some Easy techniques and styles to wear scarf. 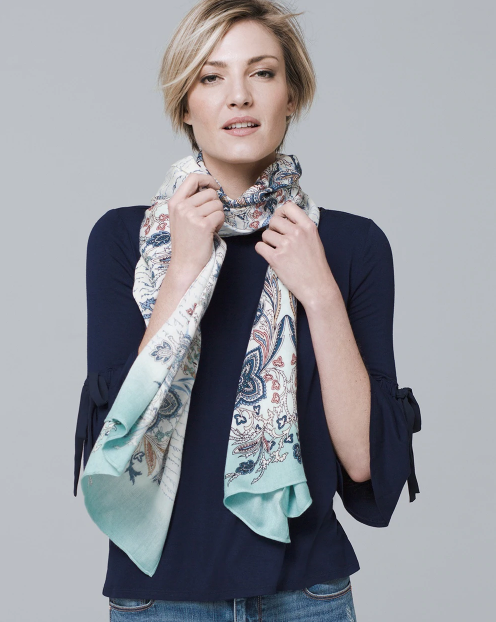 We all just know how a Scarf can make a whole outfit look so much stylish and it adds instant style. 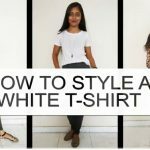 Read How to Add Instant Style with EASY Style Tips. 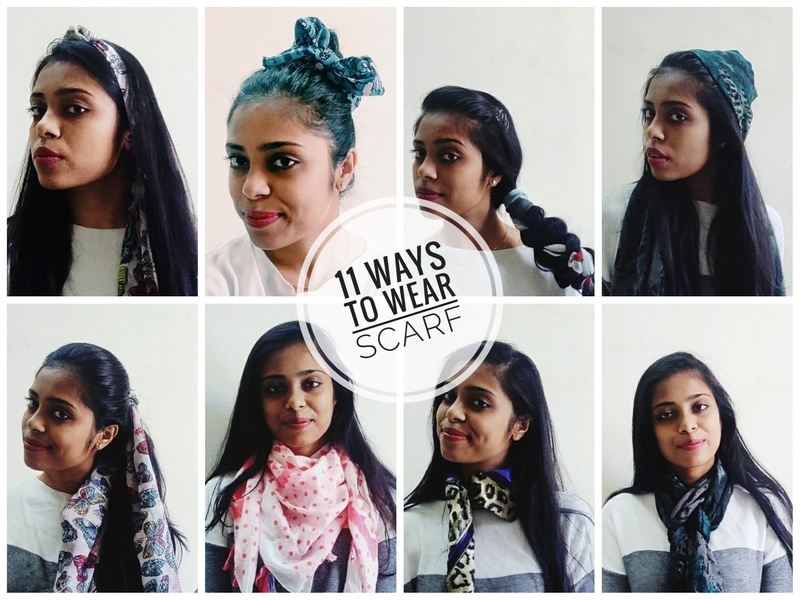 So here I have made a Video Tutorial on How to Wear a Scarf on your Head and Neck with 11 Different Ways. 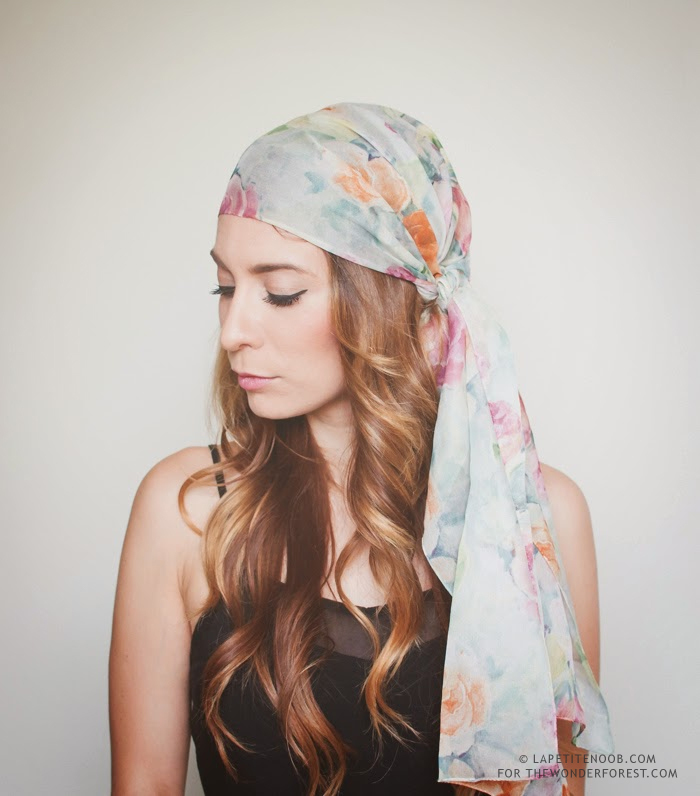 Easy Ways to Wear Scarf Around your Head. 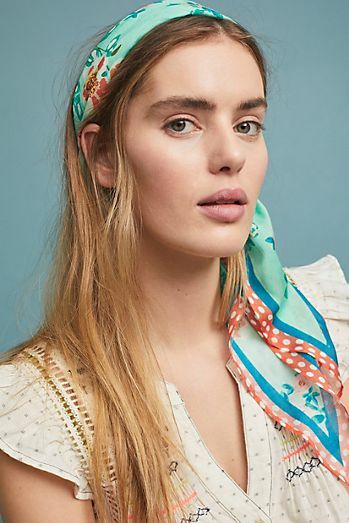 Instead of using a Bandanna, I just have some easy tips and tricks to wrap scarf around your head which was a long chiffon scarf or a square silk scarf. 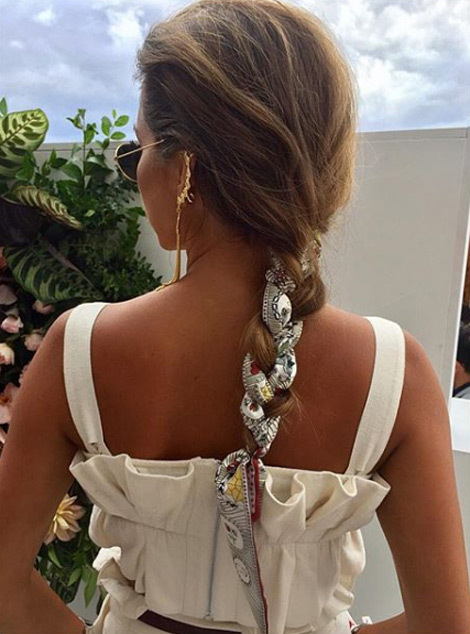 I tried some styles with a bun and a braid too. 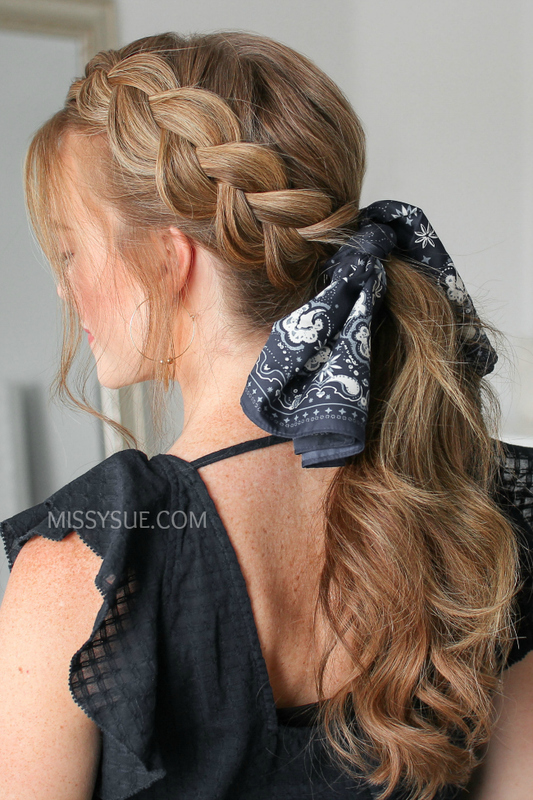 Other styles are in open hair and a pony tail. 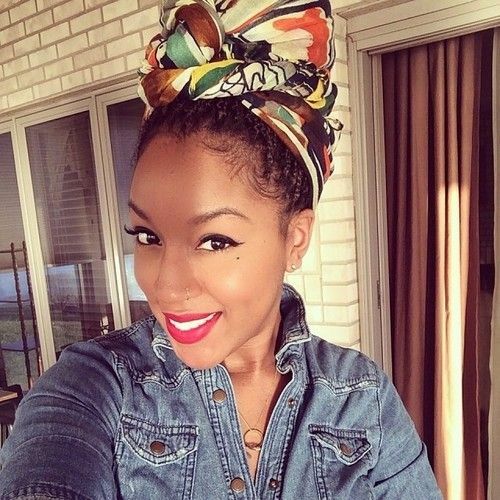 So I did try to cover the easiest styles of wearing scarf on your head. 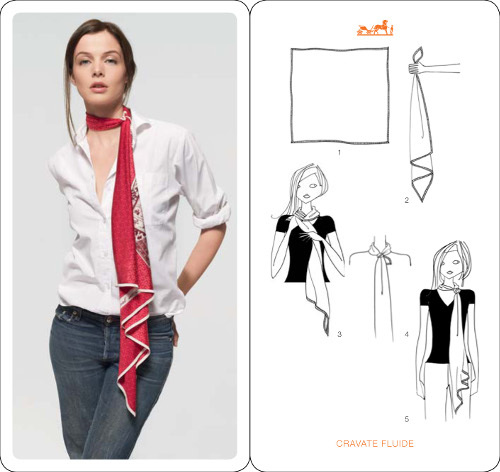 This are some easy interesting ways to wear the scarf around your neck. The scarves used were a square scarf, a scarf with tassels, a rectangular big scarf and also a long thin scarf. You can see styles I wore them easy in the Video above. 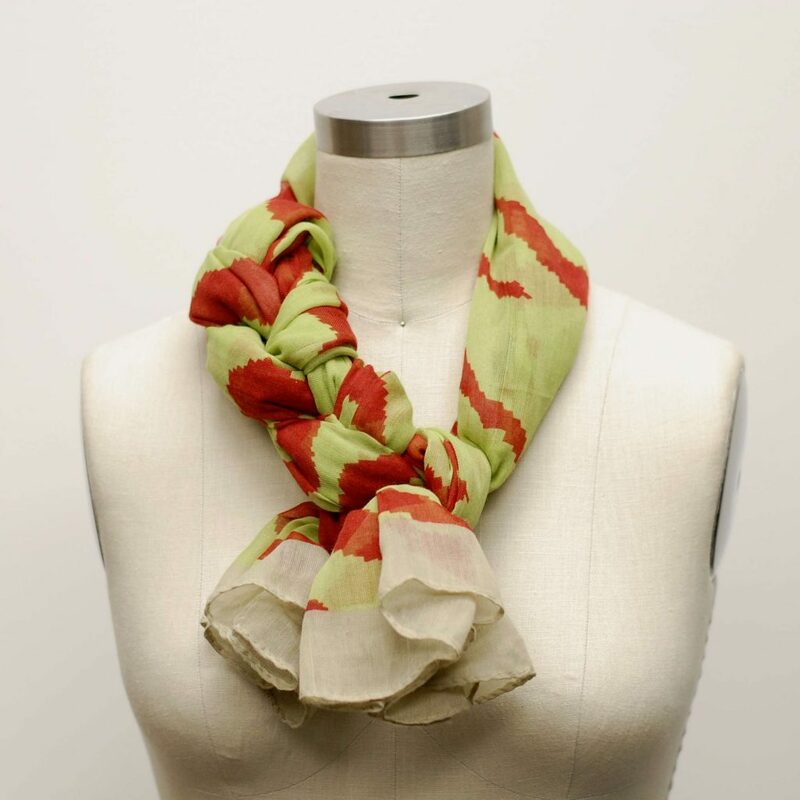 Watch More 5 Styles to Wear Scarf Around your Neck from My Video to See Variations. Which are different from the Images above.